* Encompasses ideas from a variety of disciplines to give a broad perspective of the topic. 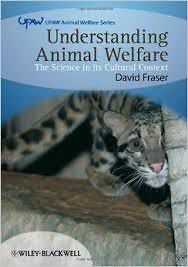 * Discusses methods of measuring animal welfare and their strengths and limitations. * Examines contemporary debates and applications of the science to policy issues.